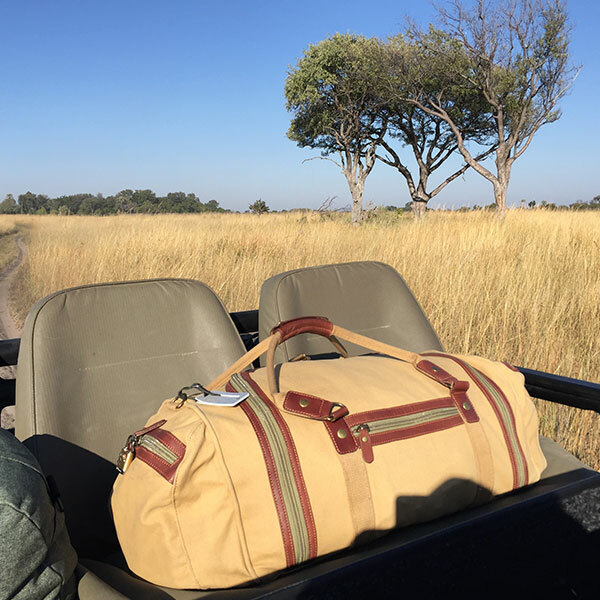 We love seeing your photos, especially when our gear is being used on safari - the inspiration behind its creation. 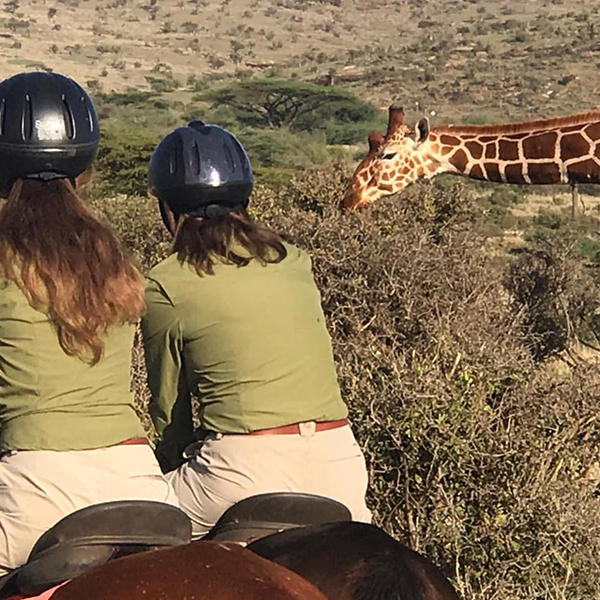 From amazing wildlife sightings to you, your clothing, and luggage in wild places, send your safari photos to safarilife@thesafaristore.com and we'll add them to our safari gallery. 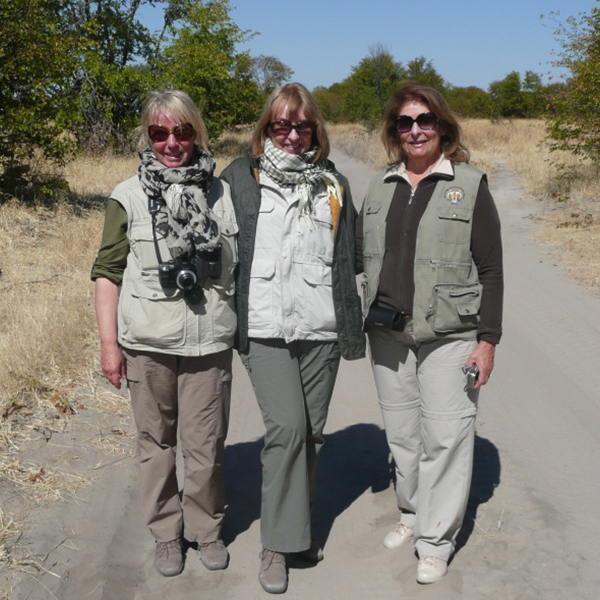 Brenda Stevens (left) on safari in Botswana with her sister and friend - all dressed in our Rufiji™ range. 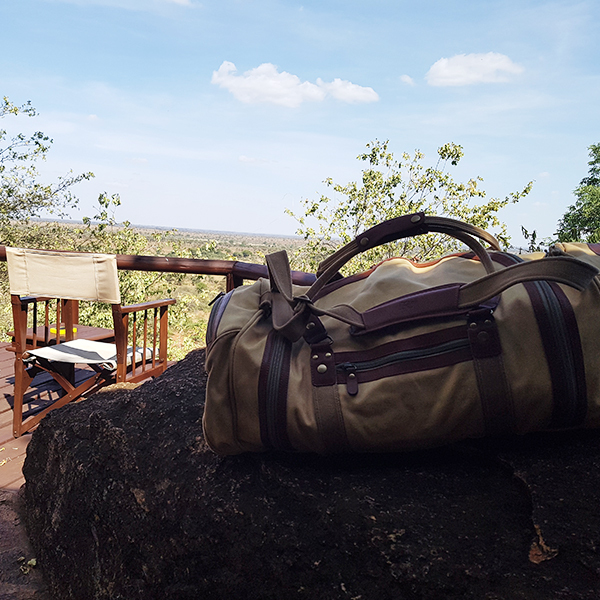 The Rufiji™ Safari Explorer bag in Meru, Kenya. 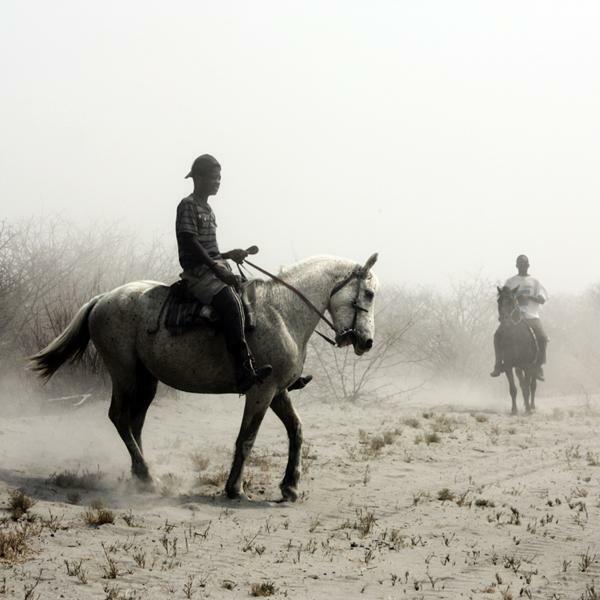 Photo by Chris Edwards. 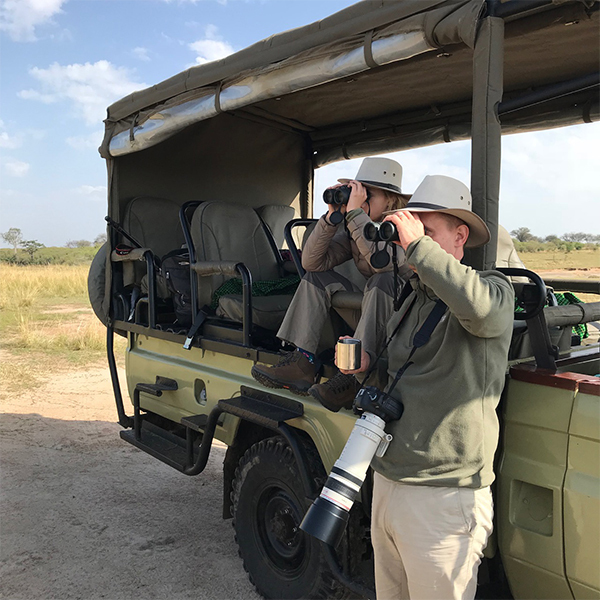 Sean from London using our rental binoculars in Tanzania. 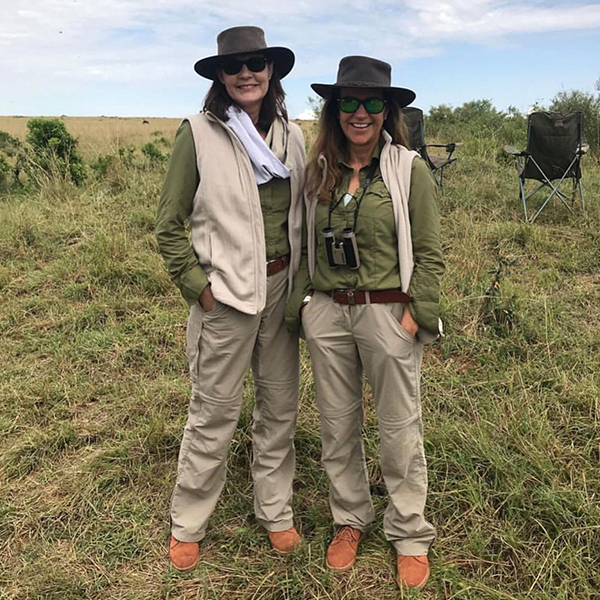 Dr and Mrs White on safari in Hluhluwe-iMfolozi, South Africa, wearing our Rufiji™ range. 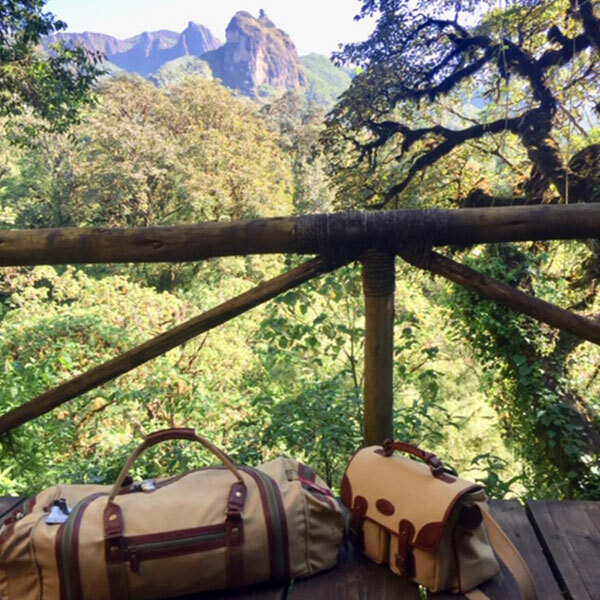 Photo of the Rufiji™ Safari Explorer and Rufiji™ Safari Satchel taken by Ian Strange at Bale Mountain Lodge in the Bale Mountains National Park in Ethiopia. 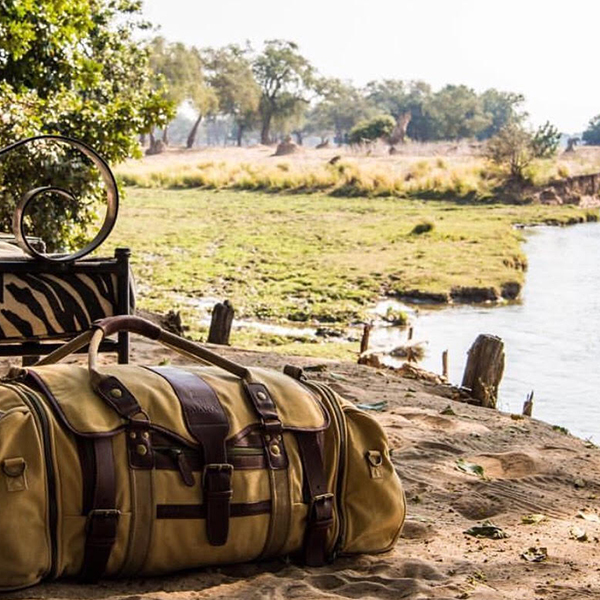 The Rufiji™ Safari Explorer awaiting a plane from Shinde Camp in the Okavango. Photo by Ian Strange. 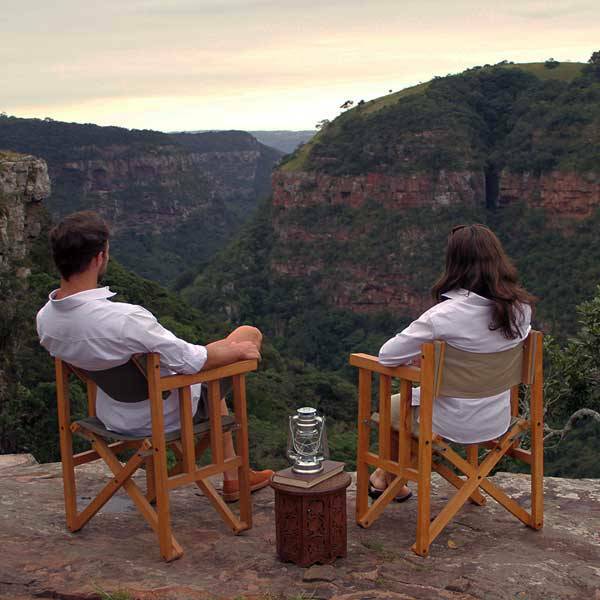 Our Rufiji™ range worn in Kenya. 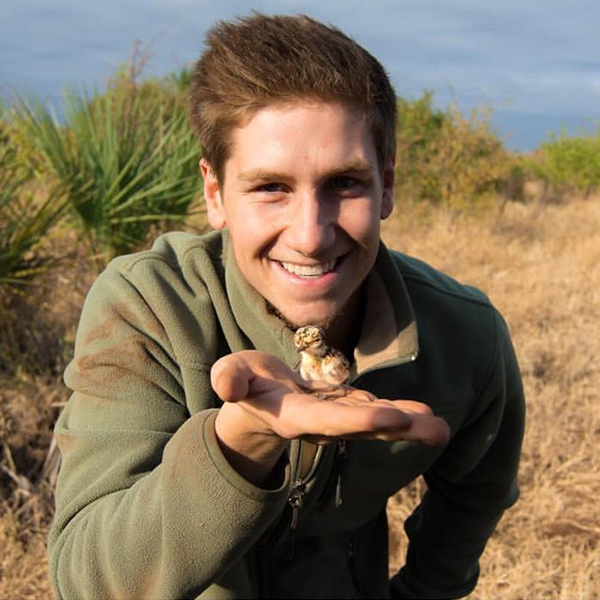 Photo by Angela Middleton. 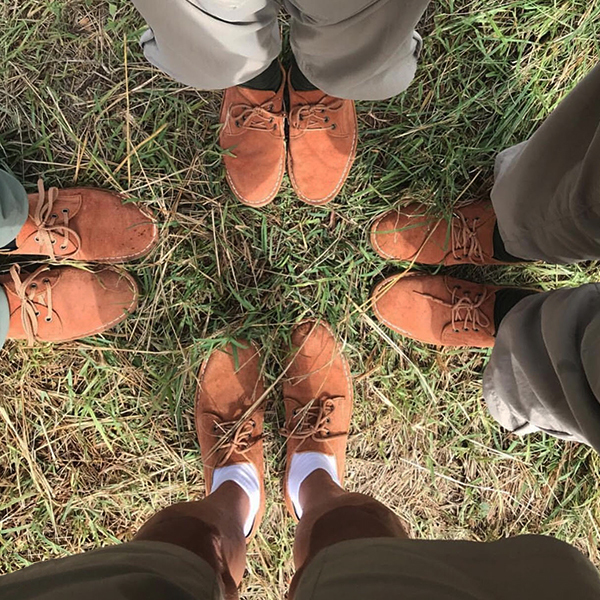 The Rufiji™ Explorer Shoes in Kenya. 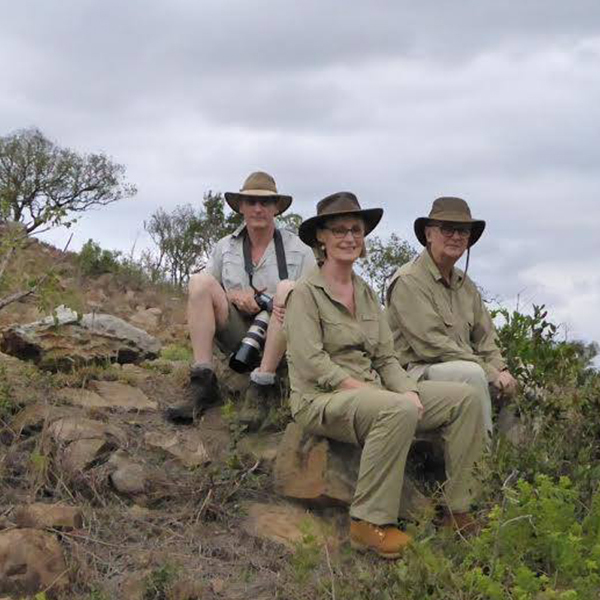 Photo by Angela Middleton. 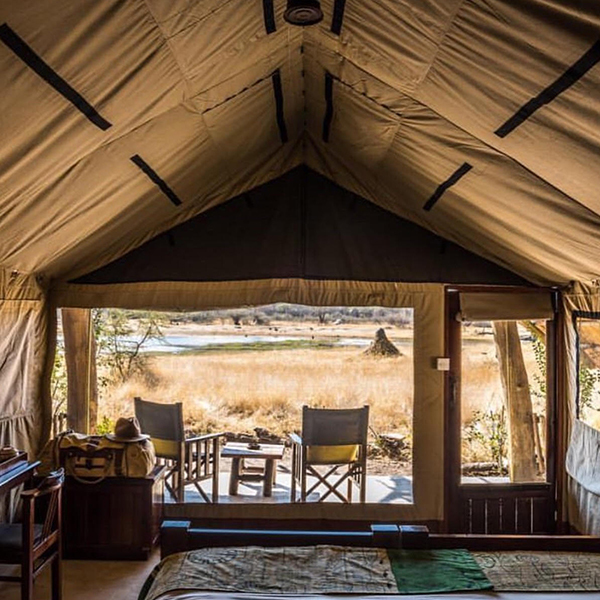 The men's Rufiji™ SafariElite Bonded Fleece in Kenya. Photo by Tom Stables. 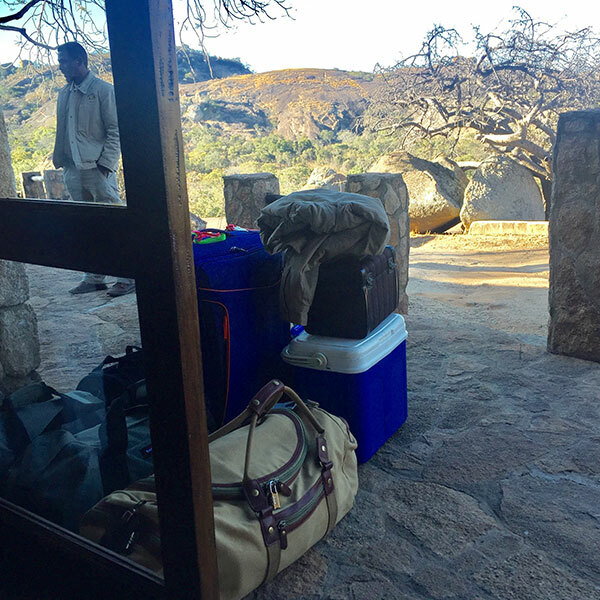 The Rufiji™ Safari Explorer outside the Big Camp in Motopos National Park in Zimbabwe. Photo by Ian Strange. 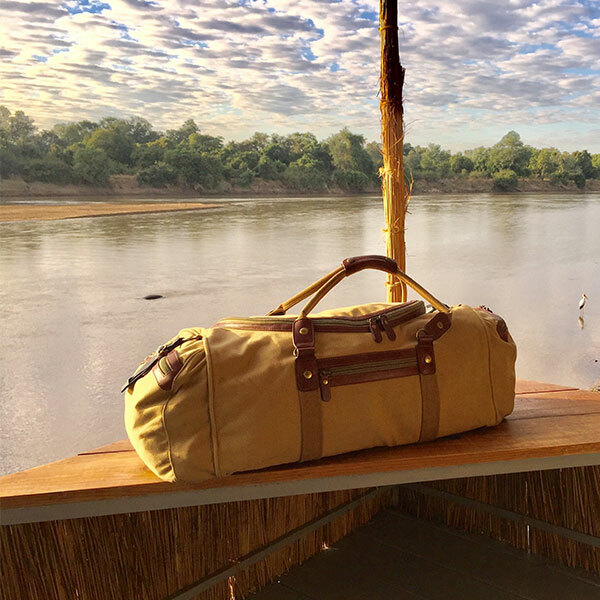 The Rufiji™ Safari Explorer on a deck over the Luangwa River at Kaingo Camp, South Luangwa. Photo by Ian Strange. 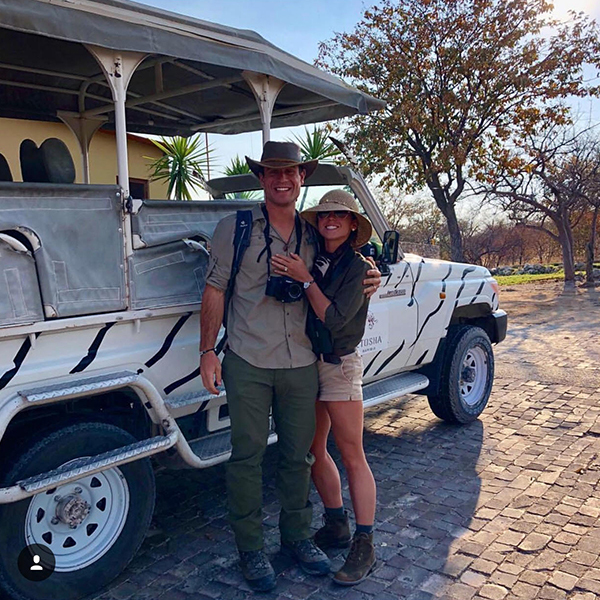 @jamiethewanderer (wearing the Mara&Meru™ Indie Safari hat) and @lifebyexposure in Namibia. 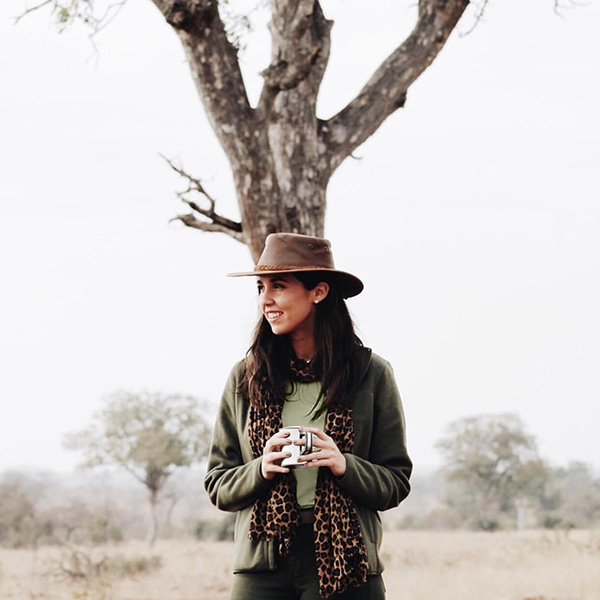 @sofgutierrez in Sabi Sands wearing the women's Rufiji™ Essential Fleece.